Let’s face it – most rice farmers nor rice millers have a background in social media marketing. It doesn’t surprise us in the least when we receive questions such as “What social media sites should I be on?” or “How do I increase my social media exposure online?” The great part about those questions is the fact that rice farmers, rice millers, nor most of the rest of us have an extensive knowledge base over social media. It is a large topic with ever changing dynamics that needs constant attention. 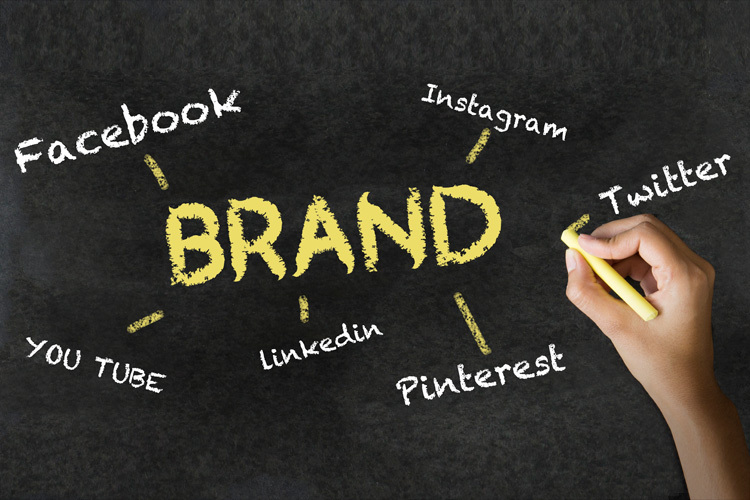 However, there are a few tricks and tips that you might find useful in building an organic brand name for yourself on social media. Start off on Facebook,YouTube, and Pinterest. Using those sites will cover the majority of all users online. Make sure your website is listed in the description of every social media profile. To build engagement on your site, ask basic questions that your followers can answer quickly, use Facebook polls, or post fill-in-the-blank statements for your followers to complete. Facebook drives almost 25 percent of all referral traffic on the web. Pinterest drives 5 percent of all referral traffic on the web. Twitter, StumbleUpon, Reddit and Google+ each refer less than a one percent share of the market. Post product photos on Pinterest. 87 percent of users cite Pinterest as the reason for buying a certain product. Encourage your users to post reviews and feedback on your social media sites. Offer them a discount on their next order for doing so. Actively link to your other social media links. For example, if you are posting on facebook, go ahead and provide a link to your YouTube channel. Cross linking is a great way to build drive traffic. When you shoot a video (even from your phone), post it to your YouTube Channel. From there, make sure that you are able to post the YouTube video on your website. That keeps users on your website longer, giving you higher credibility among search engine crawlers. Don’t always post about you. For every one post about you, post two others that aren’t. Your following will be thankful that you aren’t only concerned about yourself. In the majority of your posts, answer this question: “How am I helping my audience?” Remember, it’s better to give than to receive. Don’t be disappointed if it takes a while to build an audience. Be diligent and take it one step at a time. Be patient. They will show up. Be genuine and let your social media voice be yours, not just someone trying to build an audience. If you have any feedback on these ideas or if you’ve found something that works really well for you, please feel free to share it with our small community. The more we help each other to become better at what we do, the better each of us will become better at what we do. If you missed any of our other posts in this series “From Rice Farmers to Rice Millers,” we’ve included the links back to those posts below. As always, make sure to follow us on Facebook and let us know the best way to help you.